The market for US coins is vibrant and thriving, but are coins from other nations worth collecting? 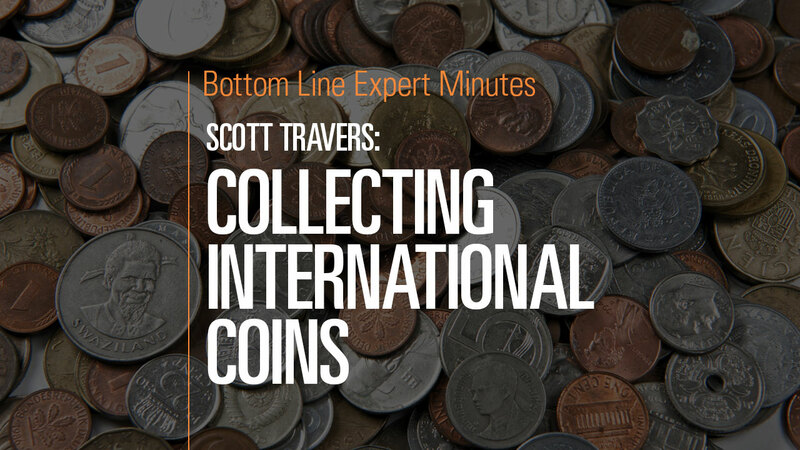 In this video, Scott Travers, gold and rare coin expert and author of The Insider’s Guide to US Coin Values, explains that international coins are a largely undiscovered market. US coins are generic, fungible and trade like stocks, while international coins are unique and trade for lower values. In addition, there are far fewer international-coin collectors. Even collectors from other parts of the globe stick to US coins when it comes to collecting. Canadian, Russian and ancient coins do have a collectible value, but US coins still are the most popular with collectors.